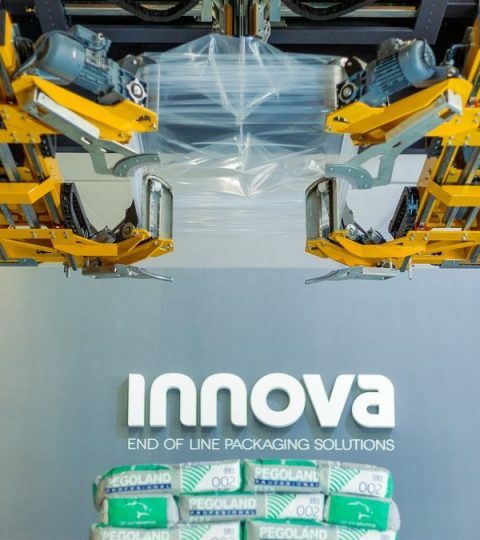 Innova is the leading Spanish manufacturer of Stretch Hood wrapping systems. Reliability, design and Spanish engineering unite to create the best pallet packaging solution. 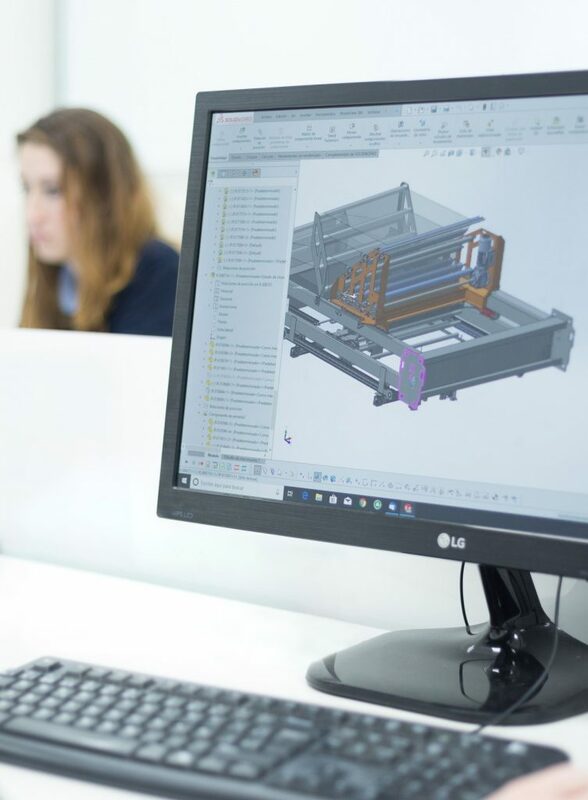 Our mission is to design and manufacture intelligent, competitive and more efficient packaging solutions. 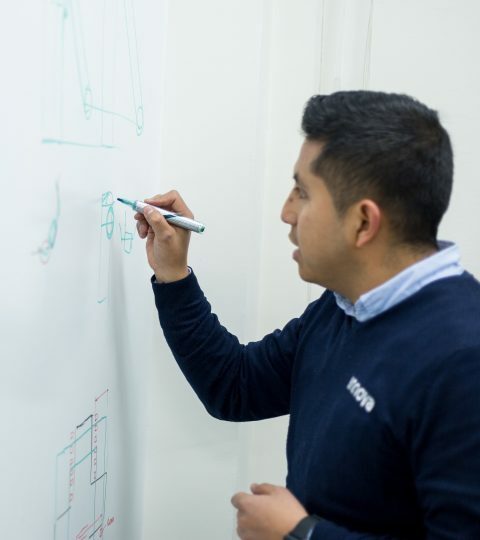 We want to share our passion for R+D and the search for new technical challenges with you. 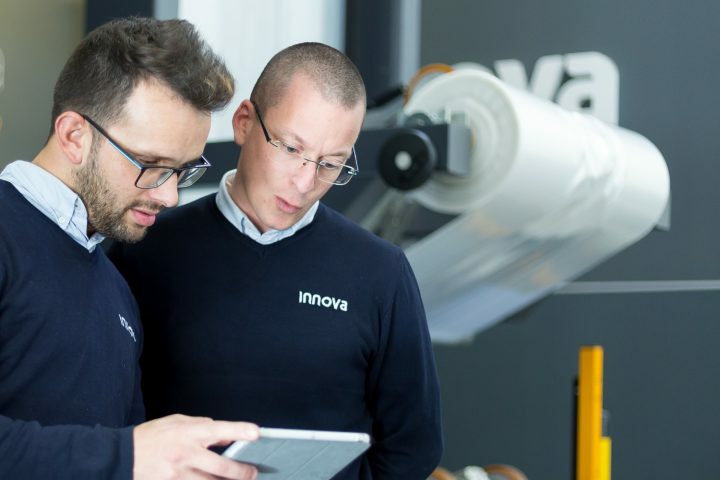 Speed, reliability, expertise, and guaranteed satisfaction are the premises behind Innova Support. We walk our clients through step-by-step with specialized technical service and on-site assistance. We are concerned about the environment. 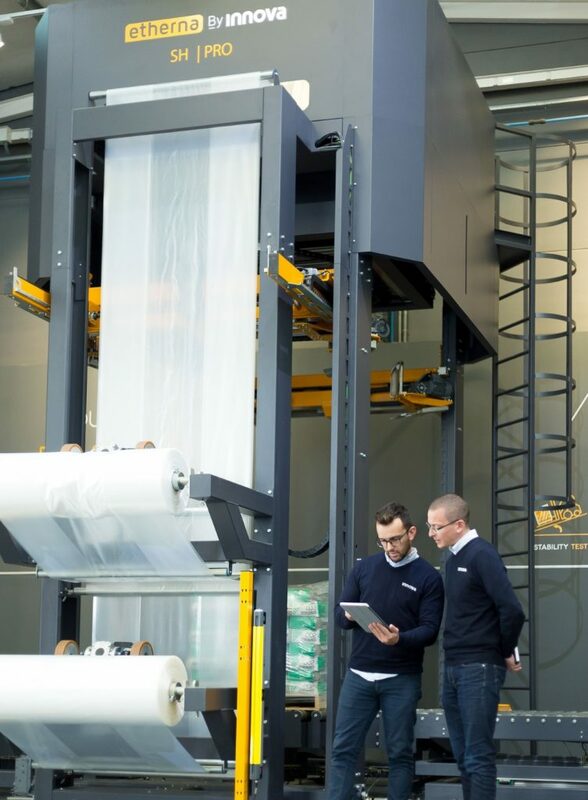 We develop highly efficient technologies that reduce CO2 emissions and lead to lower energy and plastic consumption.